While enjoying a traditional Irish Farmhouse welcome with tea and scones, discover some of the history and heritage of the Causeway Coast, try your hand at turf cutting, understand this area’s close connections with Scotland, explore what it means to be Scots Irish and be inexorably drawn into the gripping tale of the compelling and powerful Gaelic Chieftain, Sorley Boy McDonnell. 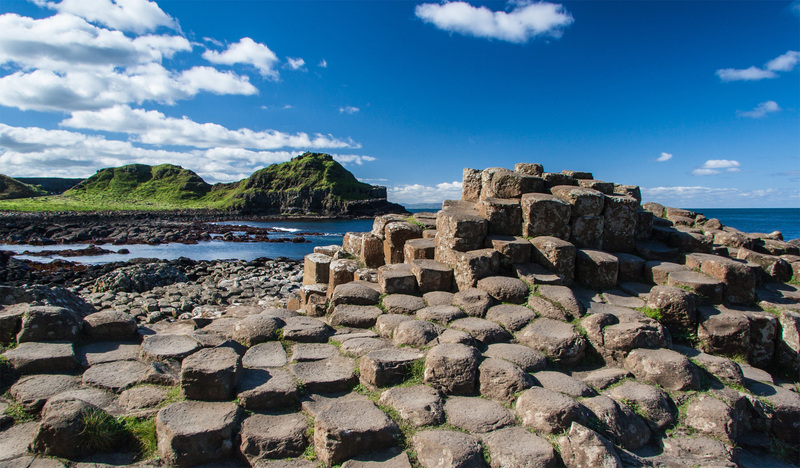 This insight along with panoramic views from the hills above the centre overlooking the real site of a daring battle, hands-on peat cutting, introductions to authentic Irish Gypsy Horses and more will bring the Causeway Coast to life. Learn a few words and phrases in our native Irish tongue, hear how our local dialect has been shaped by our Scottish neighbours, marvel as our expert musicians demonstrate some of our traditional and more obscure instruments and try out the Tin Whistle and the Bodhran for yourself. This is a truly immersive and interactive experience which includes tea/coffee and scones and can last for 1-2hrs, depending on what suits your group. Our traditional crafts workshop takes you back in time to learn about and try for out for yourself, our ancient crafts of turf cutting, St Brigid’s cross making and blacksmithing. 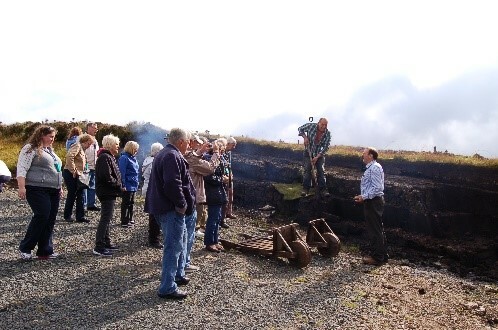 Head to the bog with Danny McKinley to cut turf, or peat as it is commonly known, using the old peat spade and barrow. Hear the stories of one of our patron saints, St Brigid, and learn how to weave a St Brigid’s cross using reads and rushes that you can take home. Marvel as the centre’s blacksmith puts shoes on our ancient breed of horse, just like our ancestors have done for generations. Tea/Coffee and homemade scones are included in the price and the workshop can last for 1-2hrs, depending on what suits your group. Learn about your Irish family name, its origins, your family crests, Scots/Irish links and research tools you can use to continue your search when you leave. 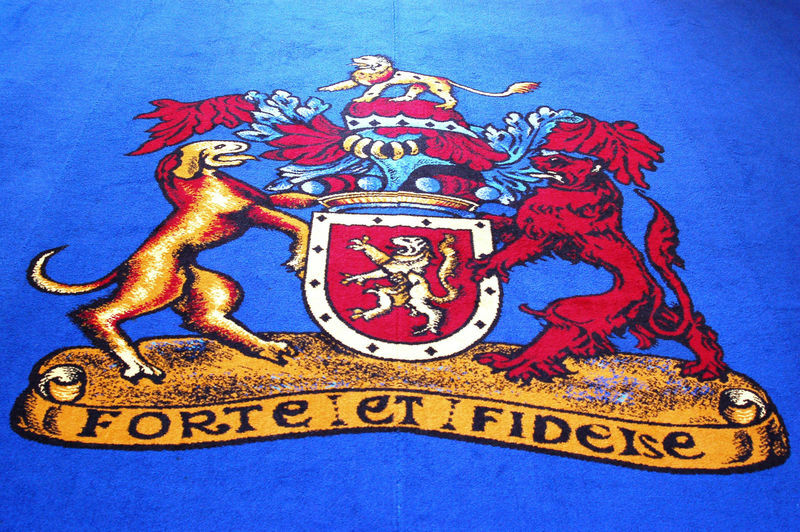 Our experts will take the family names which have Irish links and crests of the group and use their knowledge, their grasp of history and the Gaeilge language to help you find out more about your name and its connection to our land. This immersive and interactive experience is a fantastic way for visitors to strengthen their bond with the land they are travelling through. The workshop includes homemade tea/coffee and scones and can last for 1-2hrs, depending on what suits your group. Let us take your guests into the local community to experience the passion that people have for this game and our local team. Your clients will mix and mingle with the local spectators during a competitive game where the stakes are always high and the rivalry intense. After the match meet the athletes playing this amateur sport to a professional level. Relax with them in the local pub, join them for a meal and enjoy the post-match analysis as they dissect the game. This is more than a simple trip to a sporting occasion. 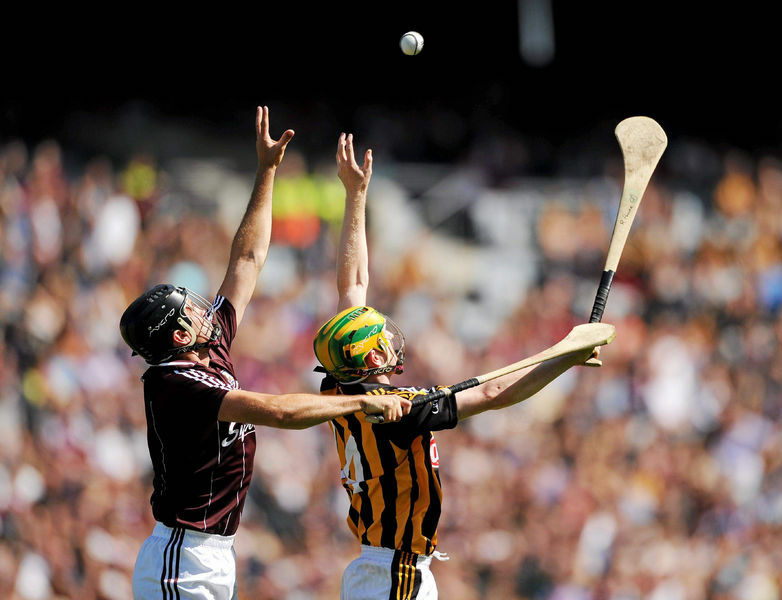 Your clients will experience Irish social and sporting life as guests of a vibrant community. This is community tourism at is best! World champions, Loughgiel School of Irish Dancing invite your group to spend the weekend with them and their families, immersing yourselves in Irish village life as guests of their community. A whole new level of experiential tourism, this weekend provides a unique opportunity to genuinely engage with local people, immerse yourself in our culture, master traditional skills, delve into our ancient history and folklore and become a part of the community. If you want to taste Irish life in its most natural form then allow us to take you or your group, as visitors, into the local community for an evening where you can enjoy a dinner in the company of locals before really immersing yourself in some of the traditional art forms that have been muse to and inspired Irish creative talents for generations. 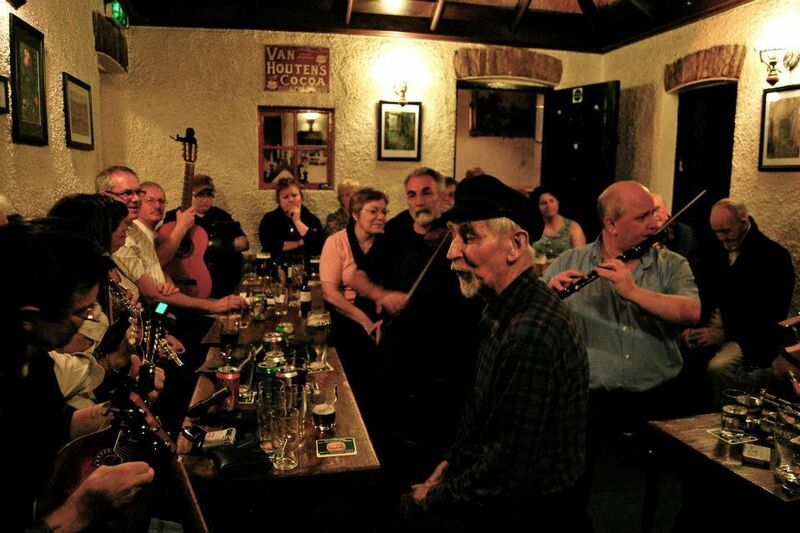 Join us in the function room of an authentic Irish pub, where you can become part of quintessential Irish life. Spend an evening with the World Champion Loughgiel Irish Dancers and their families. 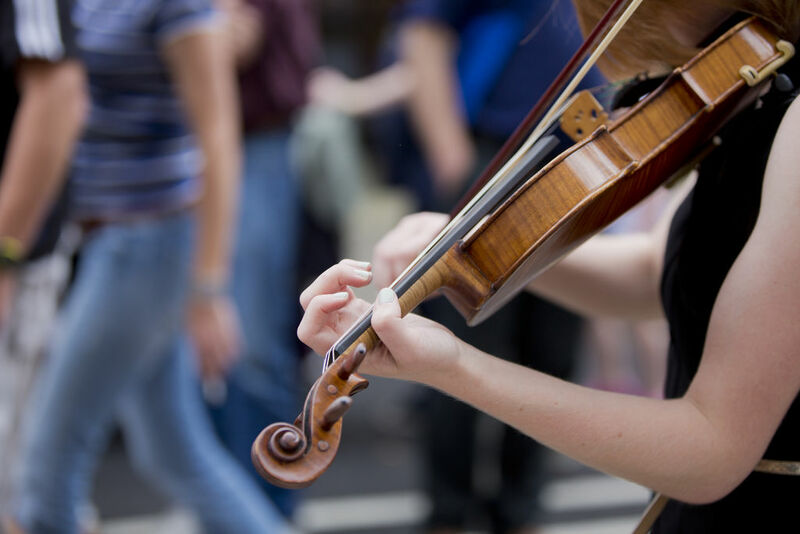 After dinner, join them and their families for a world class exhibition followed by a social evening of cultural music and song finishing with a Ceilidh where everyone is encouraged to join in and learn to ceilidh dance. An authentic immersion into a local livestock market; this is an unparalleled experience of Ireland’s intimate relationship with agriculture.The livestock market is renowned for being a bustling, lively affair; a hub of commercial activity and a key social feature of rural Irish communities. 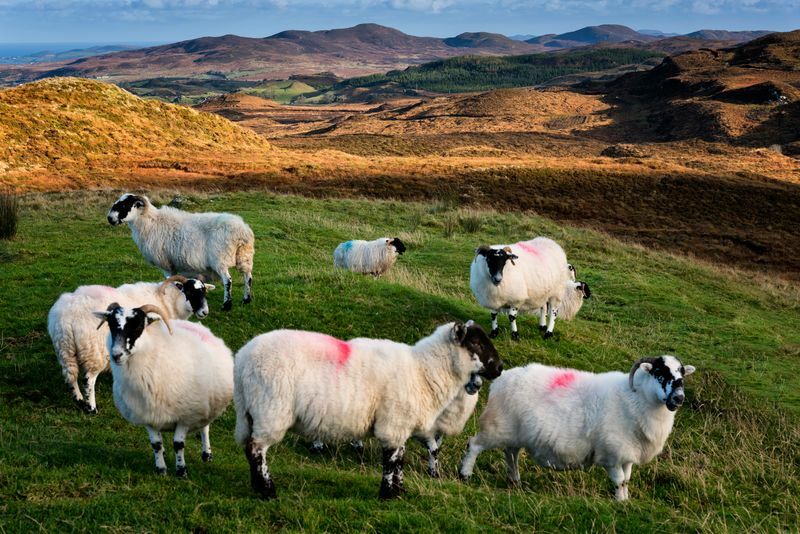 Tour a local farm, meet real farmers and hear stories passed down for generations before heading to the livestock market, to see farmers bidding for top cattle or sheep, and enjoy some hearty Irish fare.